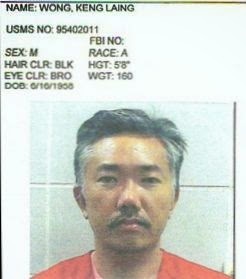 Convicted illegal wildlife trader, Anson Wong aka Lizard King appears to be back in business in Penang. For the record the Government had revoked the lizard's business licenses and permits back in 2010. How is he then back in business? Wong reportedly told the reporter who exposed his illicit activities in Penang to "Well, ask the Government." Wong is right there. We should all ask the relevant Government departments and enforcement agencies, including the courts, as to how THIS is possible in Penang. The government should take him up on that and come down hard on him.